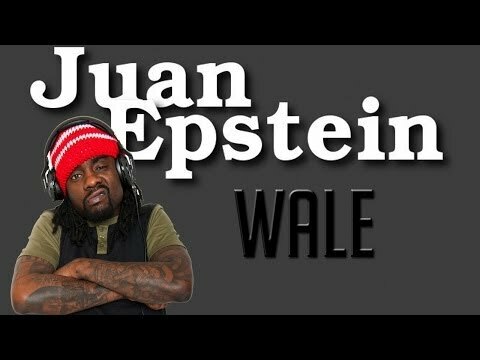 / Wale On Juan Epstein! An interesting appearance to say the least! 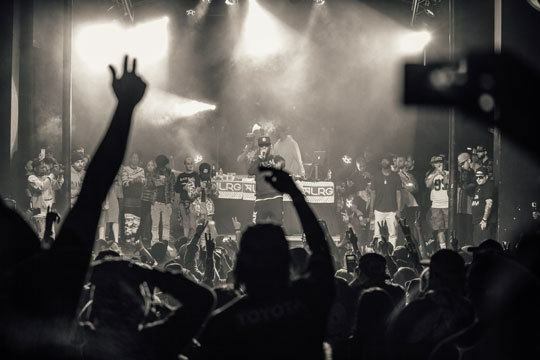 Subscribe for free on Itunes!